So Saturday tends to be busy in my household. 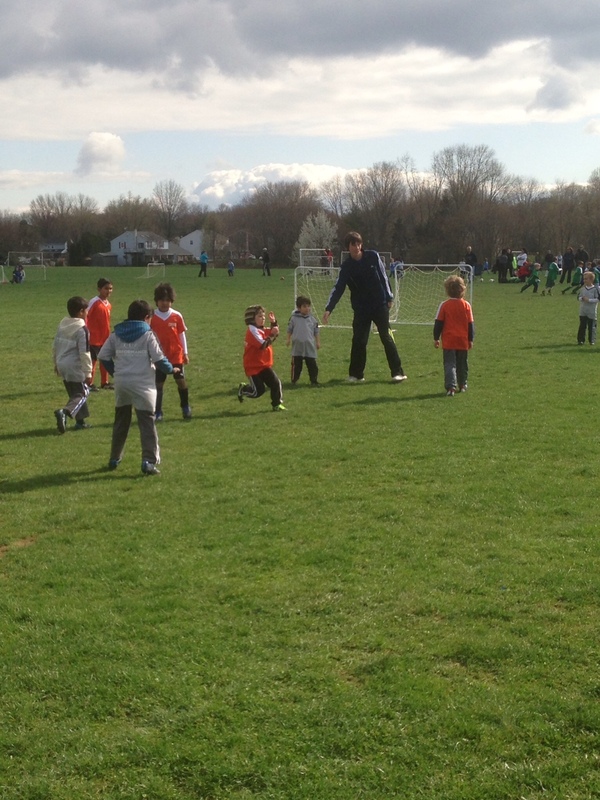 Today my son Aaron had an early soccer game and this week I was “snack dad”. That means we brought snack for the team which are given out after the game. Since I, of course, had not yet purchased said snacks Aaron and I left early for his soccer game so we could go to the store and buy some fun snacks. After that and thena fun morning at the soccer fields (pitch) back home for piano lessons. All the kids take piano and so do my wife and I. We told them if they took lessons so would we. Leaning piano in your mid 40’s is not easy but so far that has been fun. 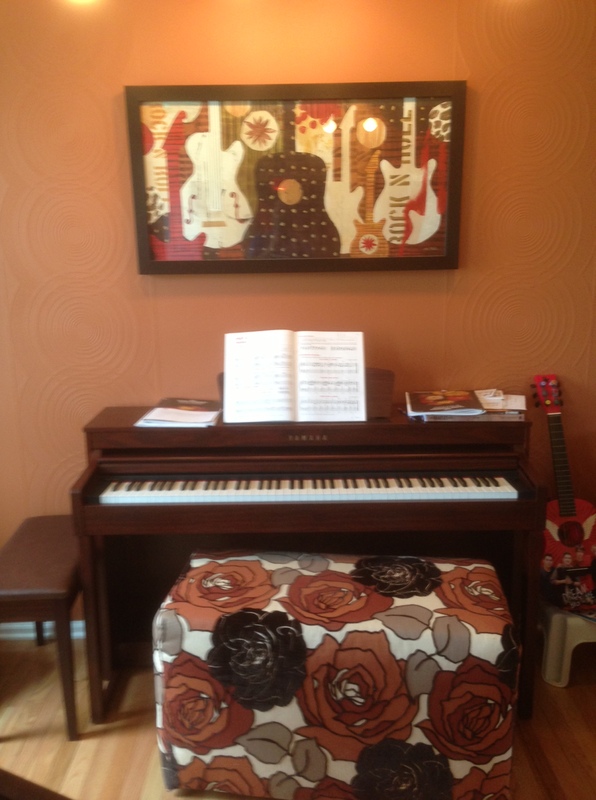 We have our piano teacher come to our house and we do the lessons back, to back, to back…. I went first so I could then go and get my run in! I made sure before we left for soccer that I had a good breakfast so I would not be hungry during the workout. I seemed to time that right. 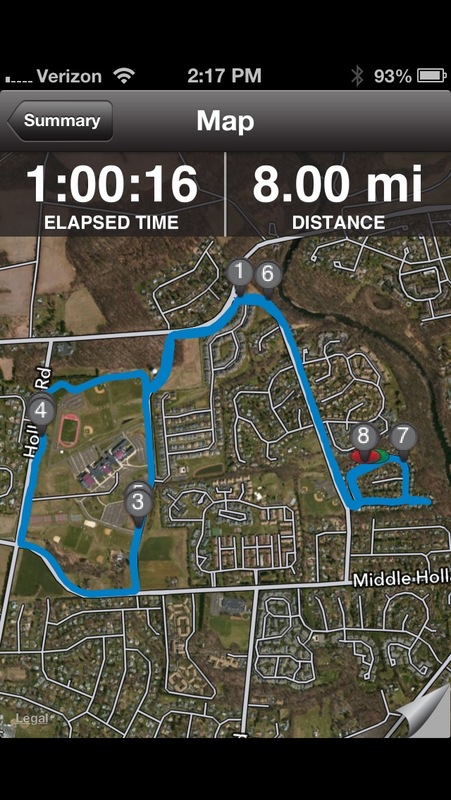 The workout today was 8 miles with two 1 mile sections at half marathon pace. I decided to run my usual loop from my house and after 2 miles of running I started the first hard mile. It was windy so I had no idea what to expect today. I started the interval and for the first 200m or so I did not feel very smooth. After that I seemed to relax into a pace and it felt good. I hit that mile in 5:39. That was actually just a touch quick so I was happy with that. 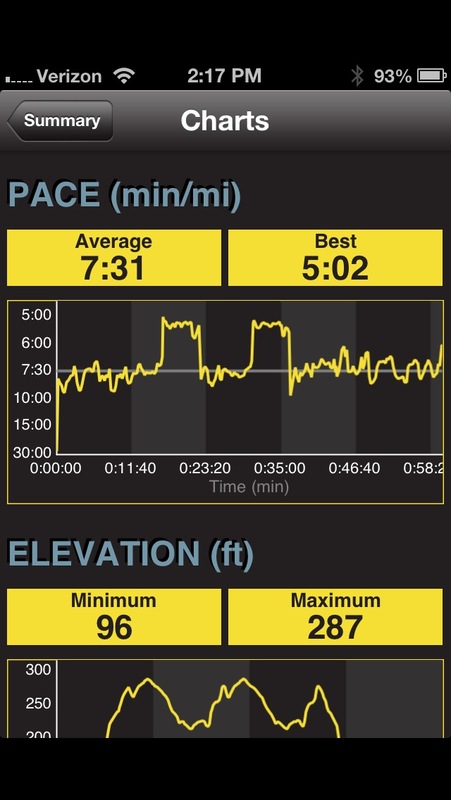 The next mile was back to a relaxed pace and then I started the second of the two hard miles. I tried to run this more relaxed and just find a rhythm. That seemed to work and that one felt much easier. It was a few seconds slower at 5:44 but that was fine. 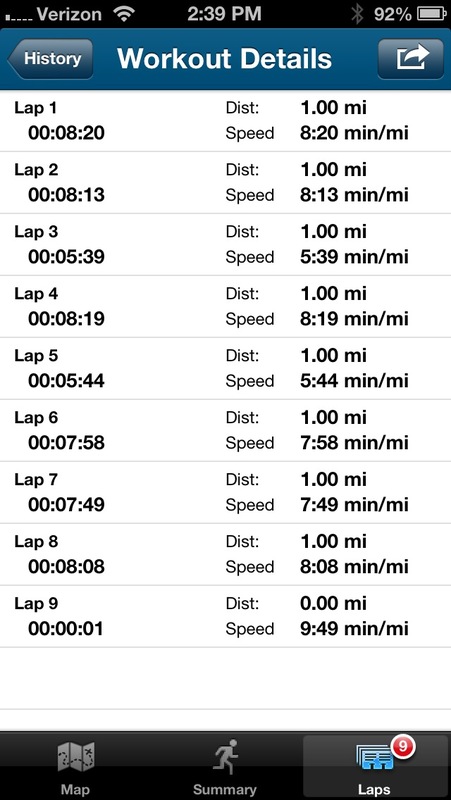 Right on pace…Then I finished up with 3 miles of easy running and I was home. The rest of the day will be busy too but it is always a good day once the run is done and in the books! One day closer to the Maccabiah Half Marathon! ← A windy one on the track!